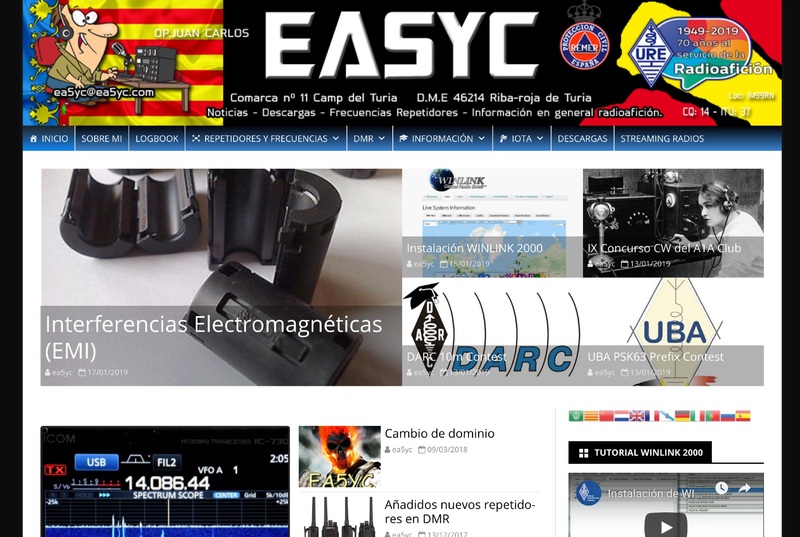 A personal web site with lot of informations about repeaters, frequencies, downloads and amateur radio news in spanish. The resource is currently listed in dxzone.com in a single category. 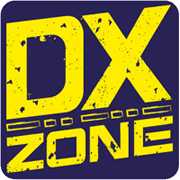 The main category is Ham Radio operators from Europe that is about Ham radio operators based in europe. This link is listed in our web site directory since Wednesday Jan 23 2019, and till today "EA5YC Amateur Radio Web Site" has been followed for a total of 65 times. So far no one has rated yet, so be the first to rate this link !